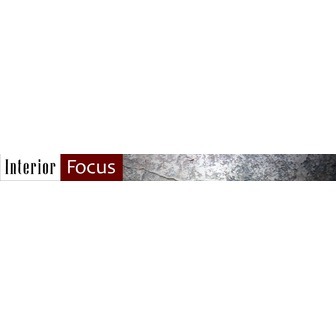 Interior Focus is the premiere supplier for the best window covering, flooring, carpet, & interior surfaces. We take pride in delivering a wide range of quality products at competitive prices along with our exceptional services for our customers. Trust Interior Focus for the best quality products, we offer everything you need to create welcoming home interiors. Remodeling an entire house or just a room, there is no job we can't handle. Interior Focus has been remodeling Portland and surrounding areas since 1985, we have completed award winning homes in the Portland Street of Dreams, Clark Counties Parade of Homes, and have been featured in national magazines such as "Country Homes", and "Distinctive kitchens". Why go to Home Depot or Lowes and get lost with no one to help you. Interior focus has helpful knowledgeable staff here to help bring your home to life with the latest design ideas and styles, not only will we meet you expectations but will exceed them. Call us today and make your Commercial or residential remodel as effortless as possible. Address: 8435 S.W. Terwilliger blvd.